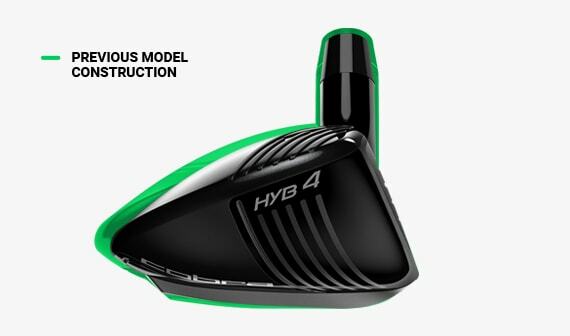 COBRA’s first ONE Length hybrid is re-engineered with 7-iron length, weighting and lie angle for more consistency and simplicity. Features faster and more forgiving Baffler® Rails that deliver maximum playability from all lies. 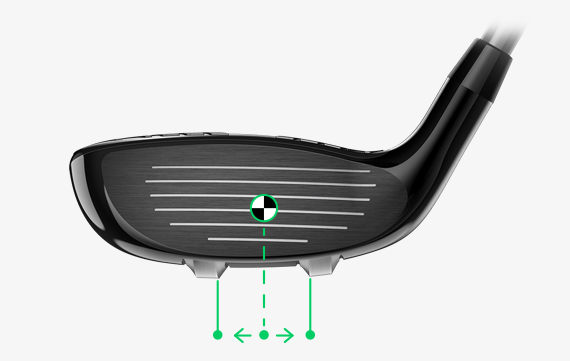 The clubhead is designed to match 7-iron head weight, and lie angle. Weight is added low and back, which helps promote higher launch and increased speed for maximum distance. Co-designed with COBRA's shaft partners at Aldila, the Rogue ONE Length shaft is engineered using a unique structure and profile that optimizes launch and trajectory at 7-iron length. 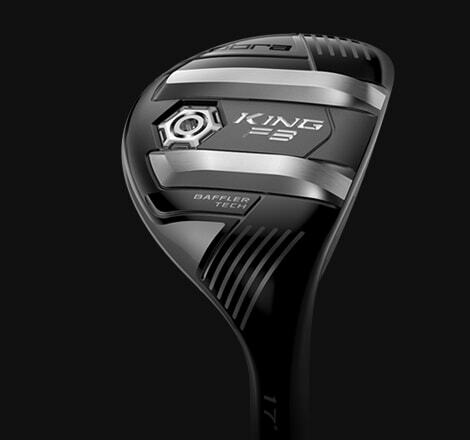 The KING® F8 ONE Length™ hybrid is configured to match 7-iron length, lie and swing weight. Additional weight is added to the head to compensate for the shorter length. COBRA's first ever ONE Length™ hybrid is engineered to match 7-iron length, weighting, and lie angle. Its low CG design produces higher launching trajectories and faster ball speeds, making it the perfect compliment to the KING® F8 ONE Length™ irons in a combo set. 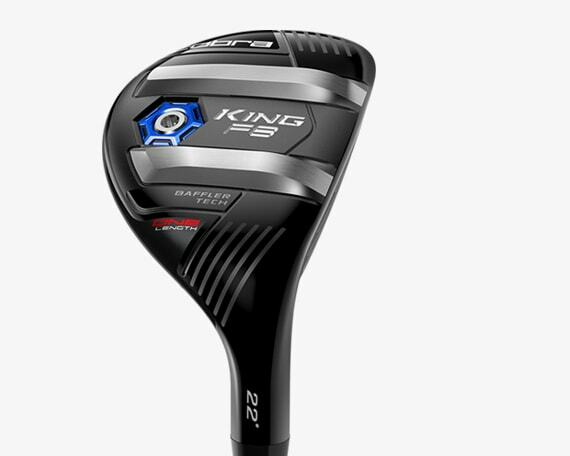 Featuring a lower CG and a higher MOI design, the KING® F8 ONE Length™ hybrids produces higher, towering trajectories and increased ball speed and distance compared to the KING® F8 ONE Length™ long irons. The KING® F8 ONE Length™ hybrid has been re-engineered to be even easier to hit and more consistent than ever before. 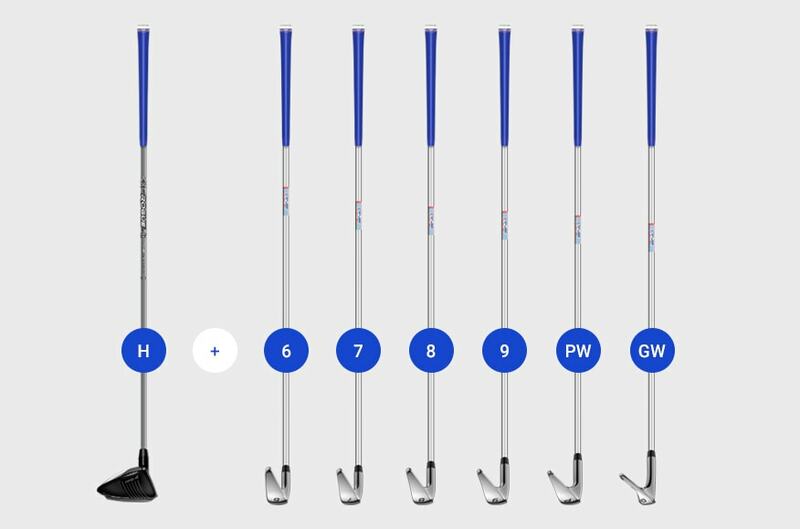 In a traditional combo set, certain variables of the swing change as you switch between your hybrids and shorter irons, causing more room for error. With one setup and one swing, you can simplify the entire process and swing every iron and hybrid in the bag with confidence like it's your trusty 7-iron. 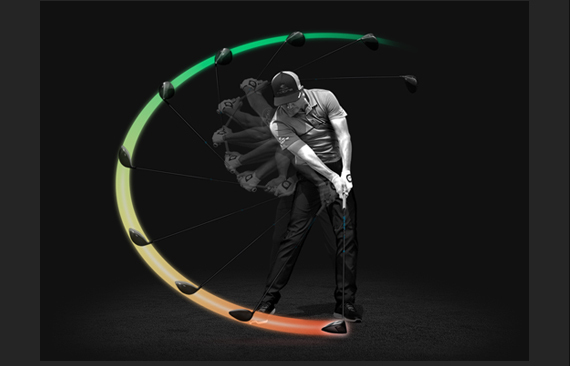 Studying real-world yardage gaps using Arccos data, many players have distance overlap with their long irons. 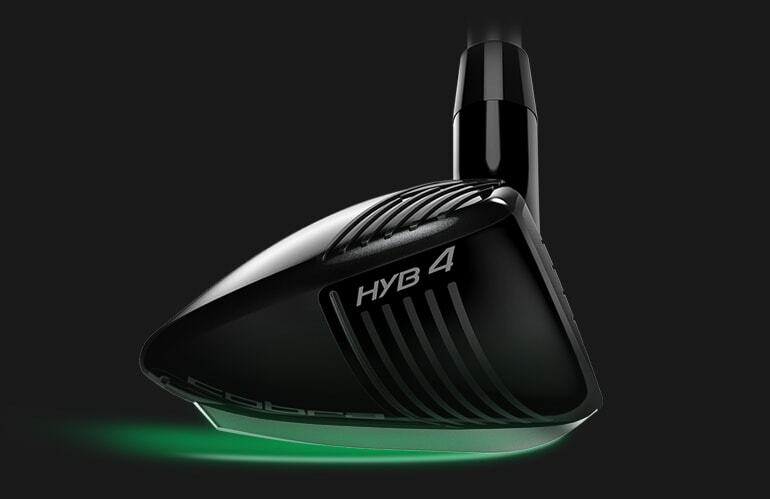 ONE Length™ hybrids provide more confidence at address, and help create more speed to produce maximum distance. Having a more comfortable, repeatable swing that is shared between your hybrids, long irons and short irons promotes more consistent contact. 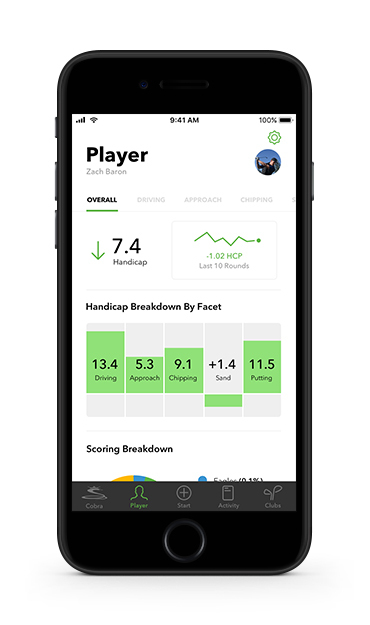 The result is more greens-in-regulation, tighter approach shots and more birdie opportunities. Tighter-spaced rails are centered around the CG, which helps reduce twisting at impact to promote more stability and consistency from a variety of lies. 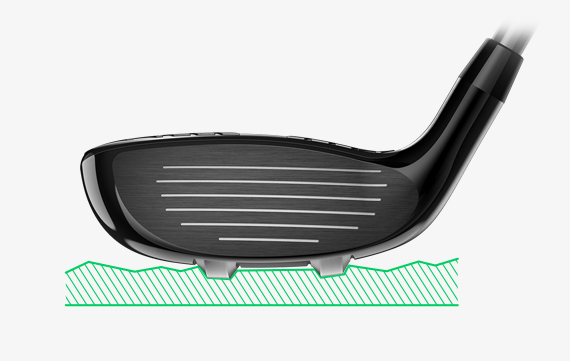 Taller rail height increases the leading edge bounce to prevent digging, helping to keep the clubhead closer to the turf at impact to retain more speed. 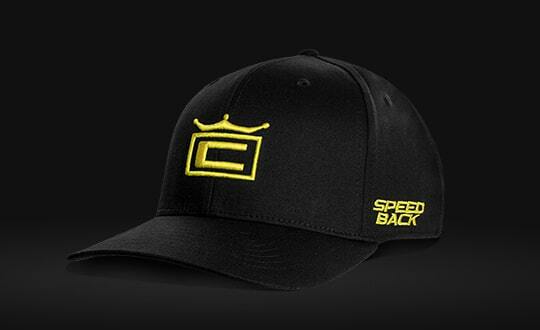 Innovative crown aero trips optimize aerodynamic performance for faster clubhead speeds and increased distance. 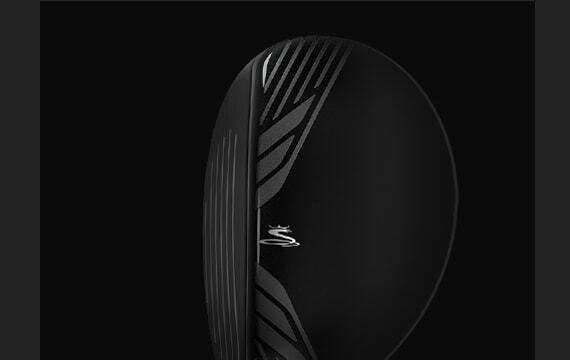 Lightweight polymer aero trips are 10% lighter than Titanium, allowing weight to be saved to maintain a low CG while improving aerodynamic performance for faster clubhead speeds. 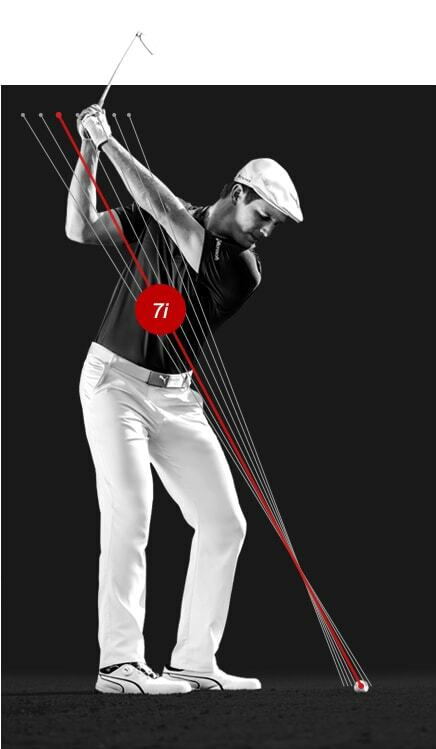 A fixed weight positioned low and back results in a high, towering ball flight that is extremely forgiving. Thin, high-strength stainless steel face construction maximizes deflection for increased ball speeds and distance on both center and off-center hits. A lowered skirt moves the CG lower and further back for improved launch, while a skinnier hosel saves discretionary weight that can be repositioned for added forgiveness. 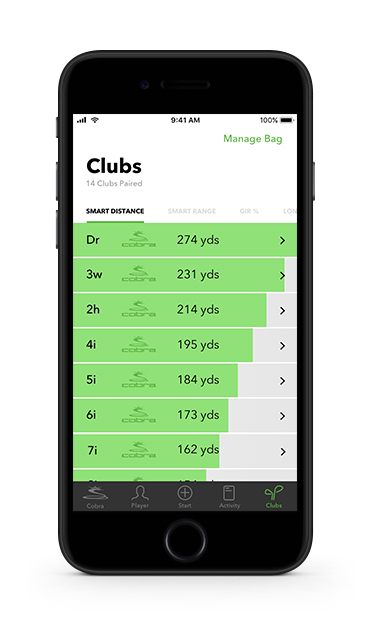 COBRA CONNECT™ provides advanced GPS distances on over 40,000 courses worldwide, so users can pinpoint exact distances to any point on the course. 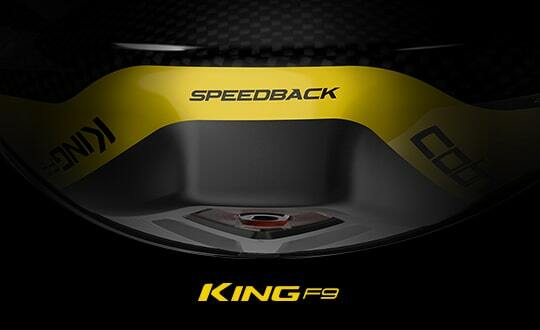 The KING® F8 hybrid is COBRA's most technologically advanced yet. 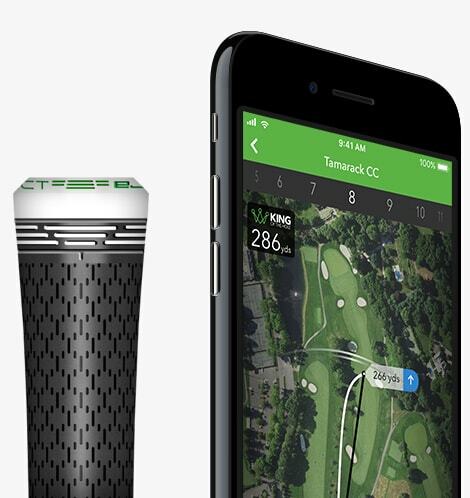 Use this everywhere tee,fairway greenside. Purchased for chipping from just off the green hoping that the shorter shaft would give more control. It did ! But off the tee on long par 3s it reigns supreme and from fairway rough it's a killer. I’ve been using one length irons now for about six months, to great effect, however the one length 5 iron was perhaps one club too far for me and I struggled to get the loft and gapping to the 6 iron I needed. I now have the one length 5 and 4 hybrids and what a revelation. They are without doubt the easiest mid to long iron/hybrid/lofted fairway wood I have ever hit. 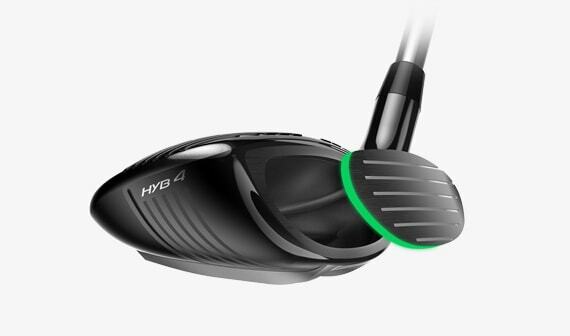 As a (total bandit) 22 handicap senior golfer the 4 hybrid carries about 165 to 170 with a total distance of 180 ish. 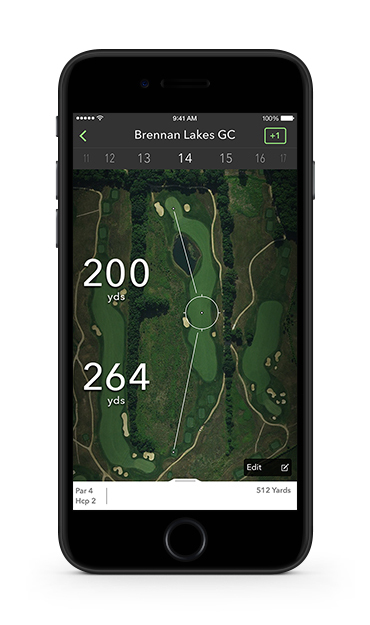 The 5 then provides the perfect gap between the 4 and the 6 iron. As the title says, it’s almost like cheating. And the real bonus is that it is the easiest club I have ever had for chipping around the fringe. 5 star !